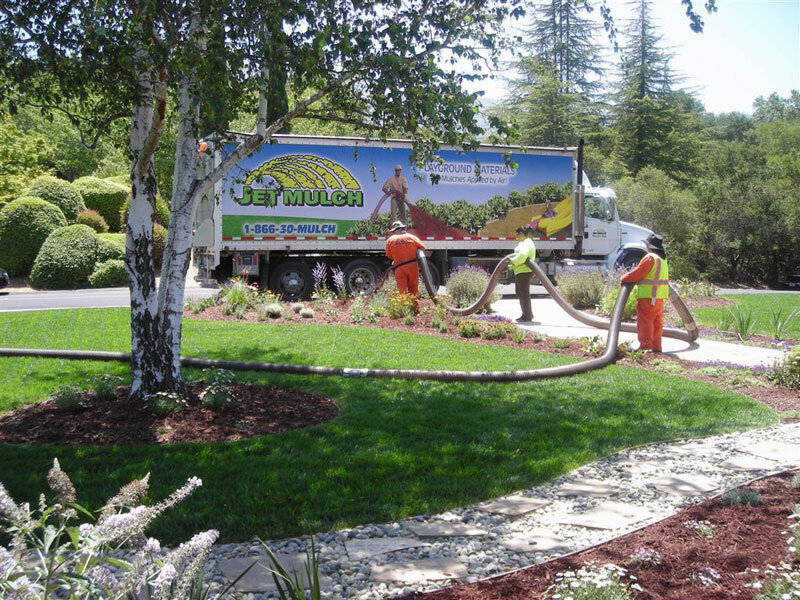 Located in the San Francisco Bay Area, JetMulch, Inc. has been the leading provider of pneumatically applied mulches, playground wood chips and soil amendments since 1996. 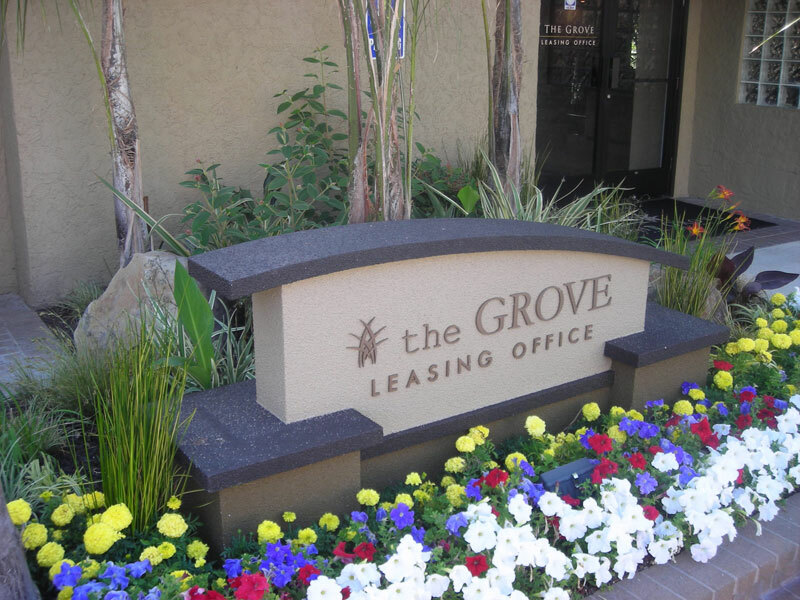 Our customers' projects range in size from Caltrans Highway projects, to elementary school playground boxes and include City Parks, Landscape Contractors, maintenance projects and new construction for commercial, residential, public and private projects. Let us value engineer your project. When speed, efficiency and neatness are key to your project, our Express Blower service can't be beat. 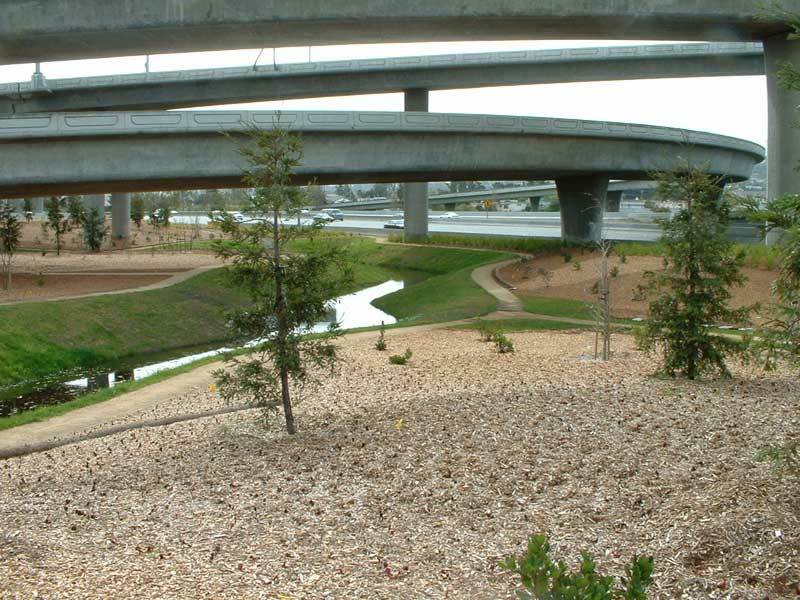 Steep embankments can be covered quickly and easily with a hose range of 300 feet. 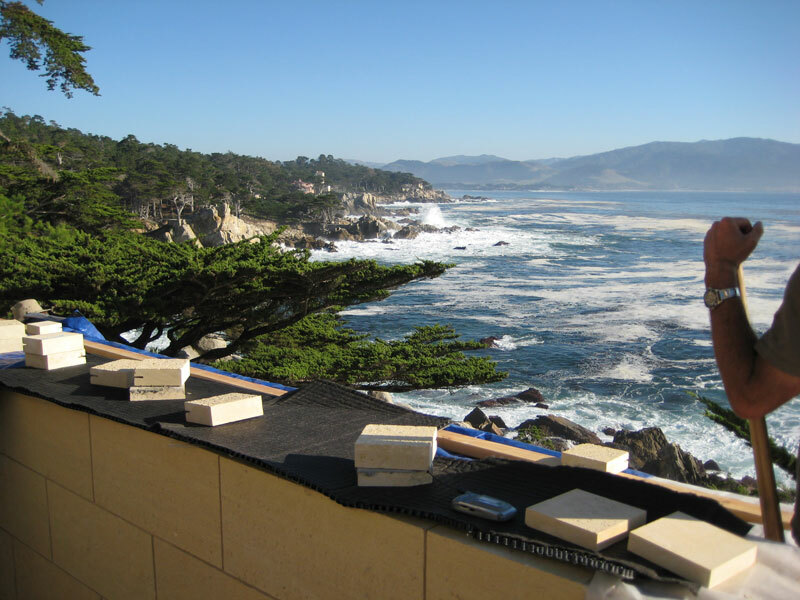 Delicate landscapes can be easily accessed where heavy equipment or wheelbarrows and a crew could cause damage. Playgrounds need to be kept at a safe depth year round. 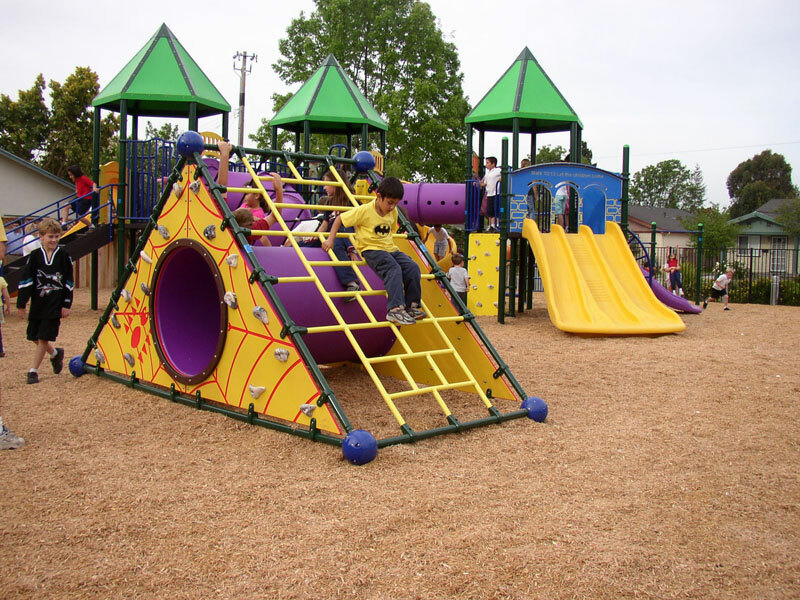 Let us top off your playground with our Certified Engineered Wood Fiber chips annually. Our blower system is fast and clean. 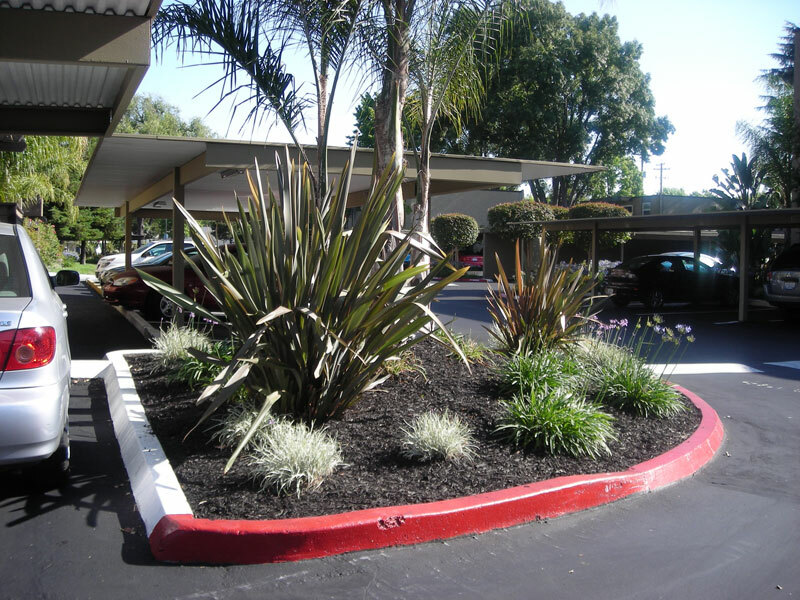 To keep your property looking it’s best, we have a large selection of rich mulch. It can be quickly blown in with no mess. Bark mulch blowing provides a smooth and clean application of mulch. Mulch insulates the base of your plants and saves water.